1. 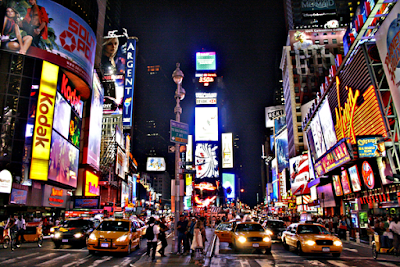 Times Square: Situated in Midtown Manhattan, Times Square is one of the most visited places in the world. Every day you will see hundreds and thousands of people flocking through the intersection of Broadway and seventh avenue. This places is known to be busy, full of life and lights throughout the year. 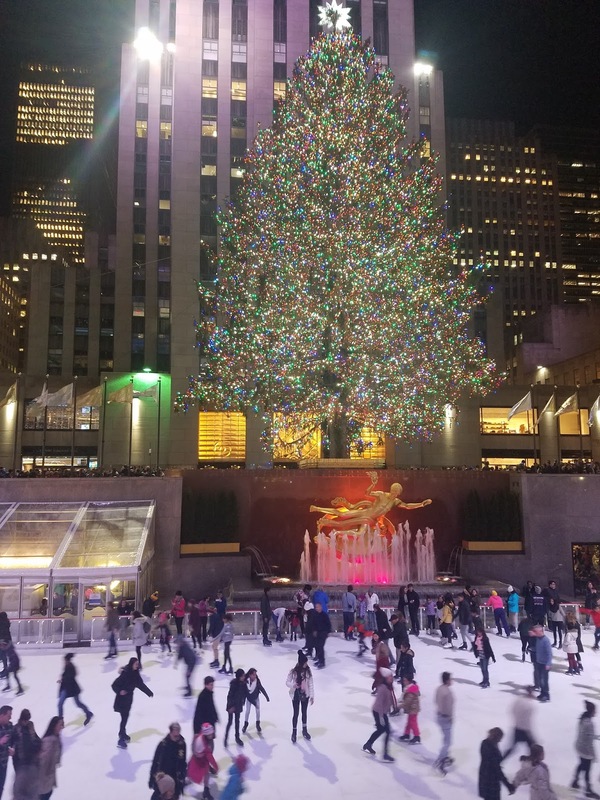 However, the best time to visit the place is around New Year’s Eve where millions of people gather around Times Square celebrating and waiting for the renowned ball to drop. Often people start gathering since early morning to get the best view possible. 2. Rockefeller Center: The best time to visit Rockefeller is around Christmas or holiday season. This place is hugely known for its Christmas tree lighting and snow skating. You will also see a breath-taking themed based light show. The view that you get to see here is worth million bucks! 3. 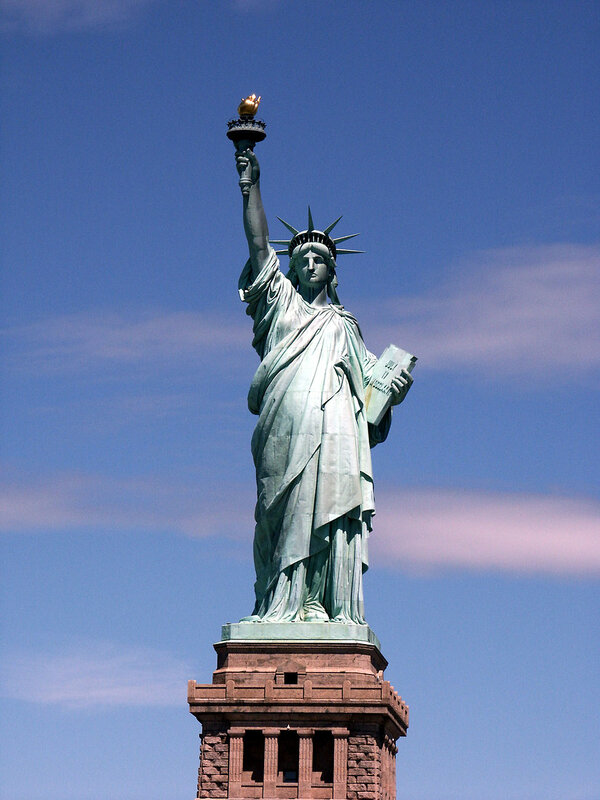 Statue Of Liberty: No trip to New York is complete without visiting the Famously known symbol of Freedom, Statue of Liberty. In order the get the best view you can opt for one of the ferries or cruises that would take you to the perfect spot to see the lady holding a blazed torch! 4. 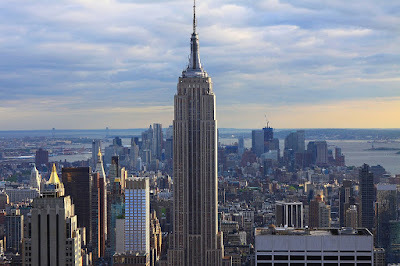 Empire State Building: It’s a great experience to visit Empire state building around midnight. This place gives a view of many eminent New York benchmarks such as Times Square, Brooklyn Bridge, Statue of Liberty, The Hudson and more. 5. 9/11 Memorial: This place is known to be a tribute to the past and hope for the future. It has the largest manmade waterfalls in US. The name of people who lost their lives on 26th Feb, 1993 & 11th September 2001 are printed around the waterfalls as the symbol of honour and remembrance. 6. 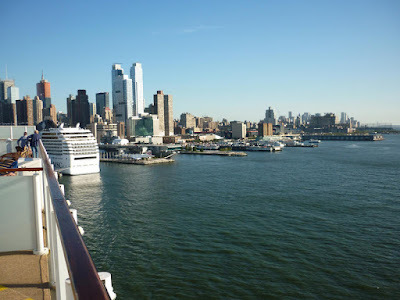 Sightseeing Cruises: The popular cruises of New York are beautiful, fun and perfect for families and people of all age groups. There are many voyages to choose from and is perfect for someone who wants to enjoy the great views of some well-known places of New York. With an amazing package of 3 hours of sightseeing, entertainment and food, these cruises are worth every penny spent! 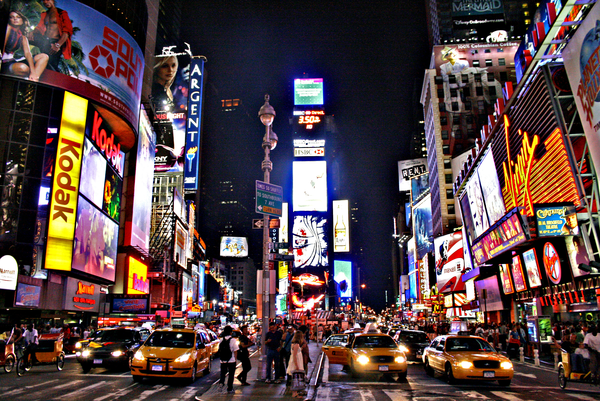 New York is beautiful, I would really like to visit it! I've been to New York a few times and have done all these, but the boat ride. Each time I go the line is ridiculously long! The boat ride is always busy..little better in winter though! These are all great tourist stops. As a NYer, I find them all to be such crowded areas!!! Great tips, I would love to visit! I've never been to NYC, but definitely want to go- there's so much to do + see! This is reminding me I need to get back to NYC! I'm so happy to say that I have done all of these places! I have never been to NYC but it is on my bucket list! Taking notes of all these places. Definitely looks like a must do! Thanks for sharing.